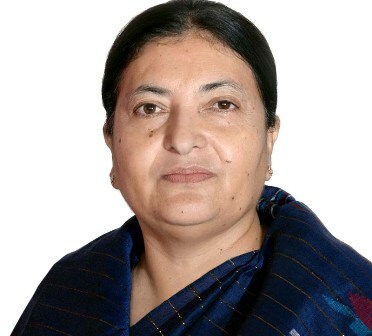 Kathmandu –President Bidya Devi Bhandari has appointed non-resident ambassadors to three countries on the recommendation of Council of Ministers. Lakki Sherpa, the Ambassador to Australia, was appointed as the non-resident ambassador to Fiji. Similarly, Jhabindra Aryal, the Ambassador to Egypt, was appointed as the non-resident Ambassador of Libya. Likewise, Ambassador to Austria, Prakash Kumar Subedi was appointed non-resident ambassador to Slovenia. 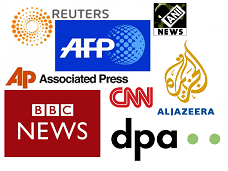 The appointments were made in accordance with the Article 282 (1) of the Constitution of Nepal.